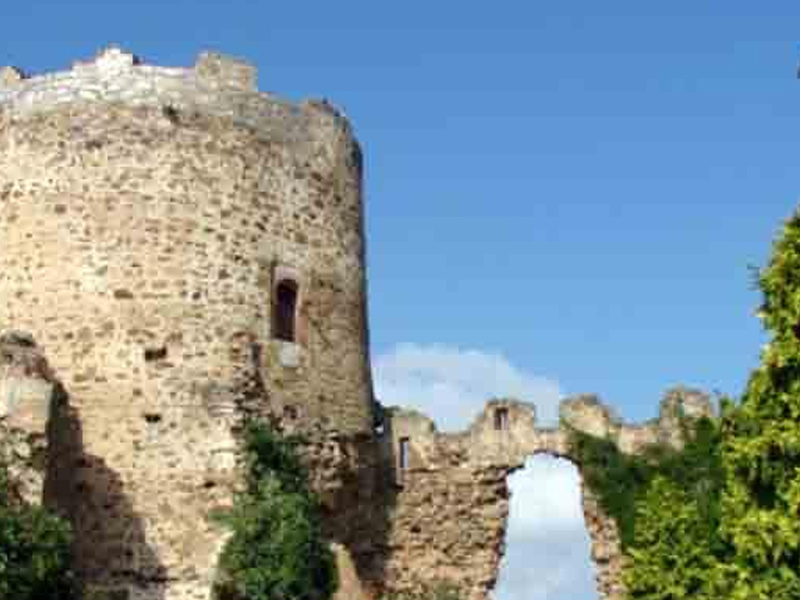 La Valduerna is a traditional Leon region located in the southwest of the province and watered by the Duerna River. 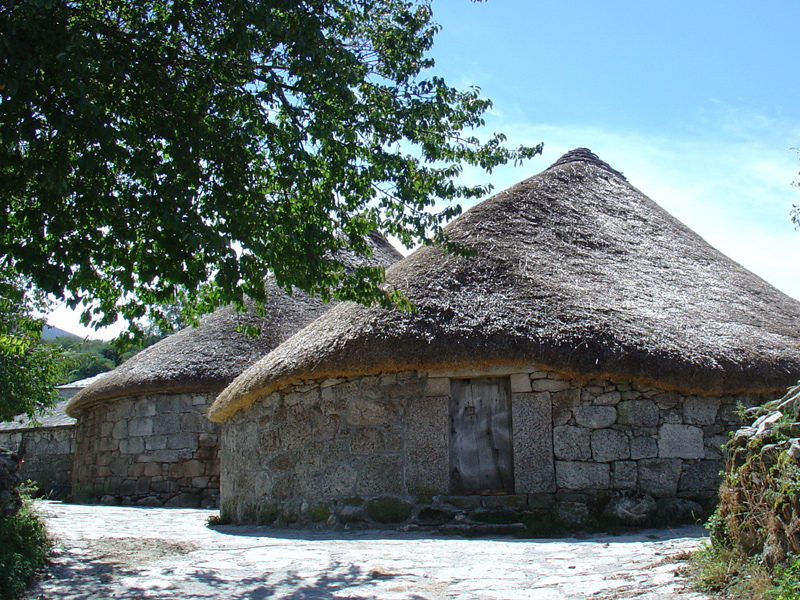 We recommend paying a visit to Museum de las Alhajas, which shows a sample of textile pieces and traditional jewelry. We also recommend visiting the Tierras Bañezanas Interpretation Centre, located in the old Flour Factory -that keeps its original machinery. Museo de la Alubia is also worth paying a visit, and maybe afterwards going for a great lunch at Moja el Gallo Restaurant, in La Bañeza. Do not leave before tasting a box of “Imperiales”, a delicious handmade sweet that has been made here since 1892. 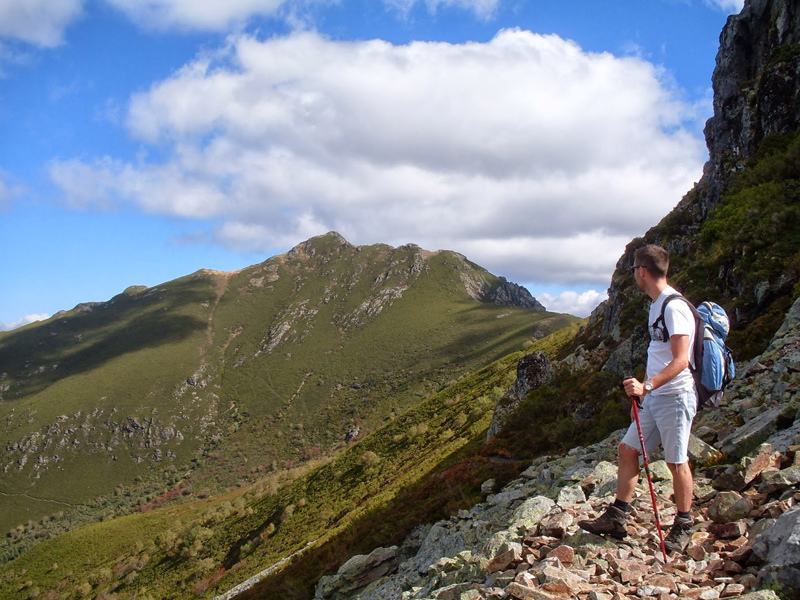 Walk through paths of unique beauty on the mythical Monte de Astures and discover its traditions and museums. Interesting approach to the production process of Miel de Brezo (honey). A visit to the Mycological Center. We recommend having lunch at La Casa del Herrero (in Tabuyo del Monte). 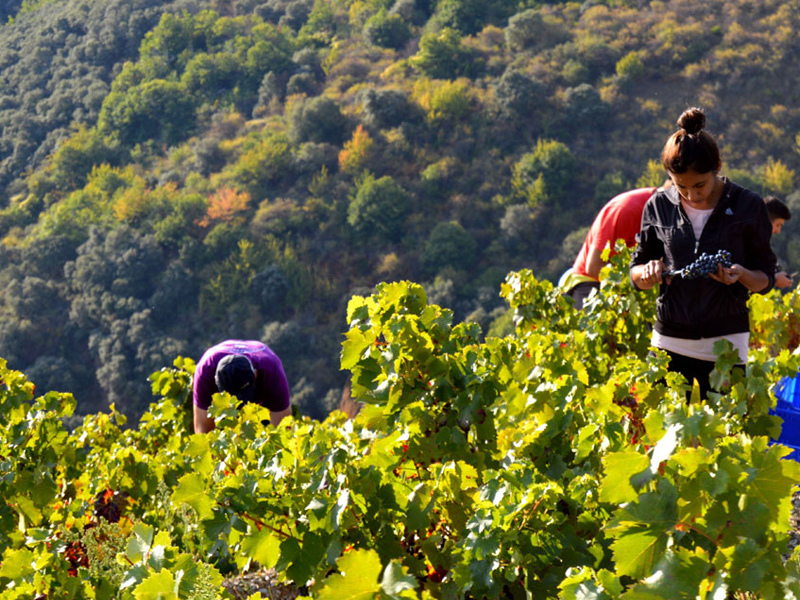 At a very short distance from La Bañeza we find Jiménez, a small pottery village with just a thousand neighbors, watered by the Jamuz River, which gives it its surname. It is flanked by a mountain covered of oaks at its entrance, and by a saw of pines in its term. 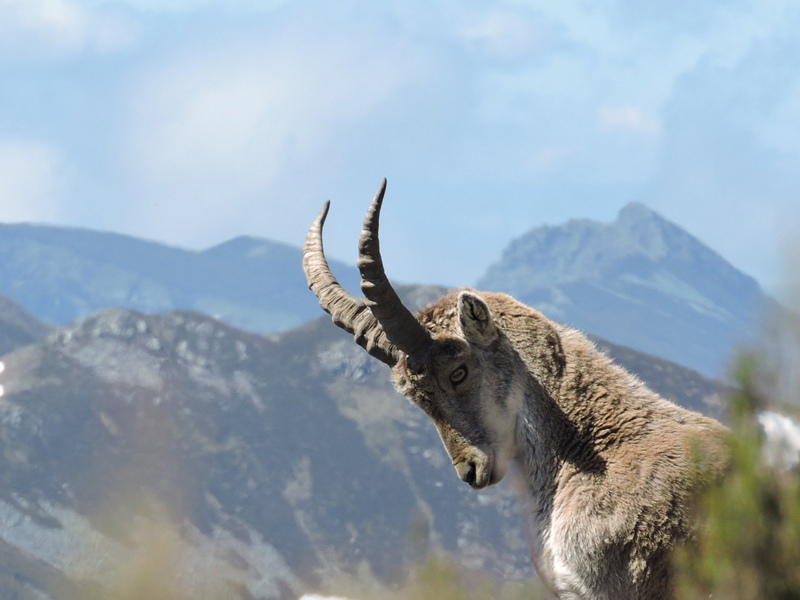 These plains have seen passing across Astures, Romans, Visigoths and Mozarabic people. From the latter, they inherited the art of clay; up to thirty furnaces were lit some days in the hundred workshops that used to be open in the 19th century. The Romans bequeathed the art of wine. More than three hundred centuries-old “caves” survive today in the fertile plain of the river. 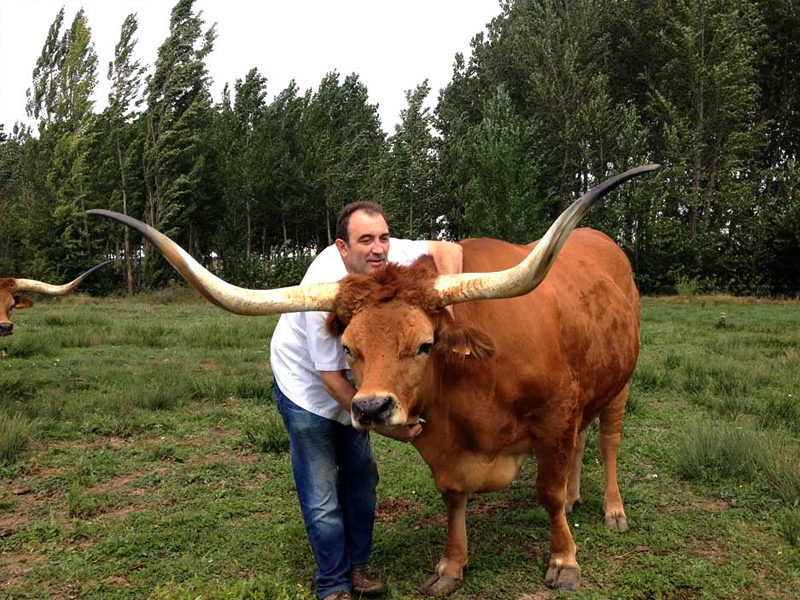 José Gordón (an experienced grill chef) keeps his treasures in one of these caves. El Capricho explains the history of these lands and their landscapes of mud, earth wines and oak charcoal that stoke the fire and give a singular taste to the grill. The cuisine at El Capricho keeps the flavors of these memories with simplicity and tradition. 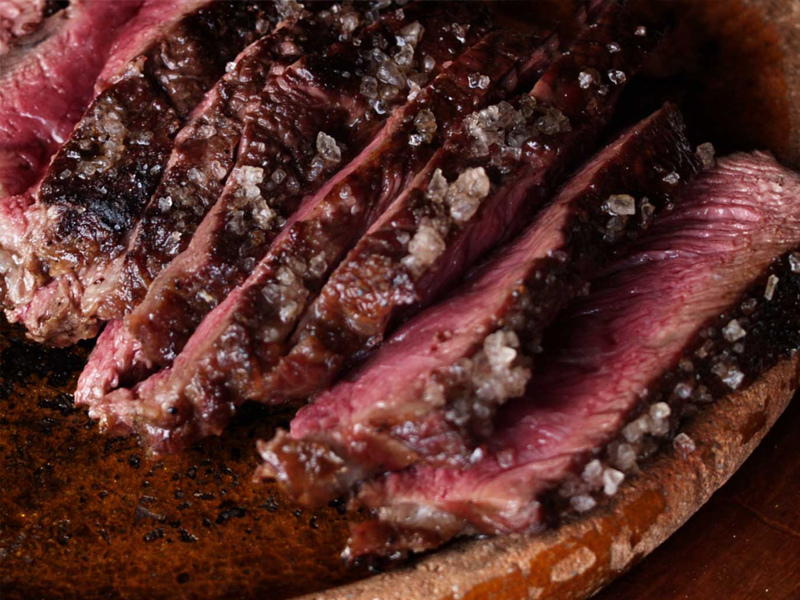 The specialization in red meat has turned this restaurant into a meat lovers’ landmark. People from all over the world come to our house in search of the best meat. – La Bañeza: capital of an extensive agricultural region, open, mercantile and festive city. In its main square and streets you can admire beautiful Modernist buildings as well as El Salvador and Santa María churches. 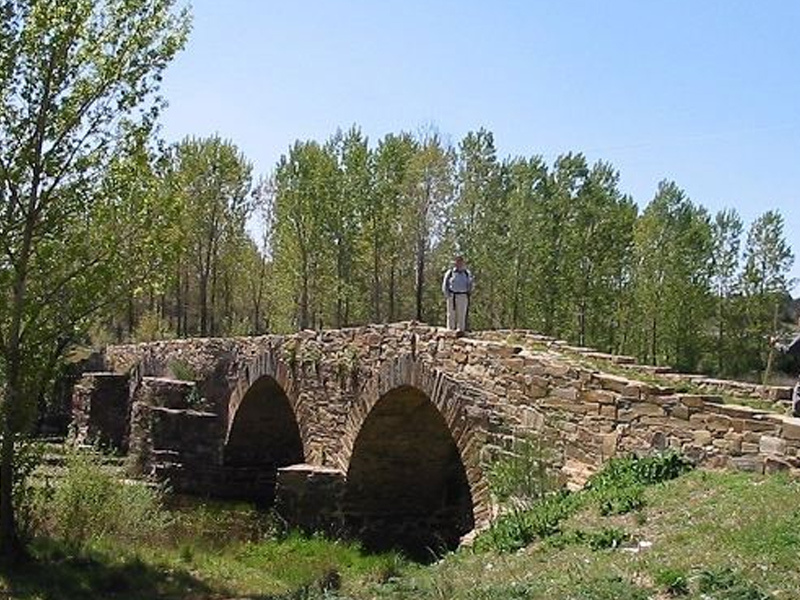 – Vía de la Plata: an interesting route of about 30 kilometres between Puente la Vizana and Puente Valimbre, which offers contact with our history and allows you to enjoy both a varied landscape and the monuments of this region. 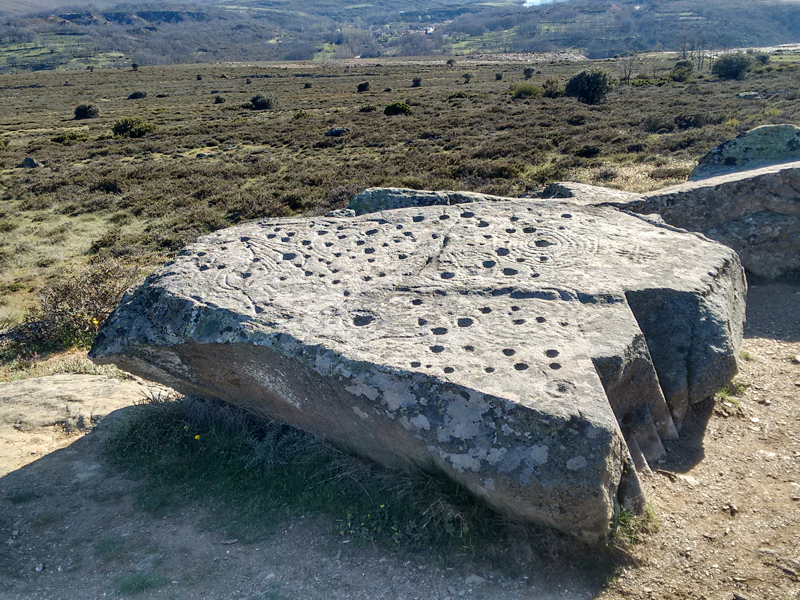 – La Maragatería: it has the bimillennial city of Astorga as its capital city, as well as interesting towns such as Luyego, Santa Coloma de Somoza or El Val de San Lorenzo. 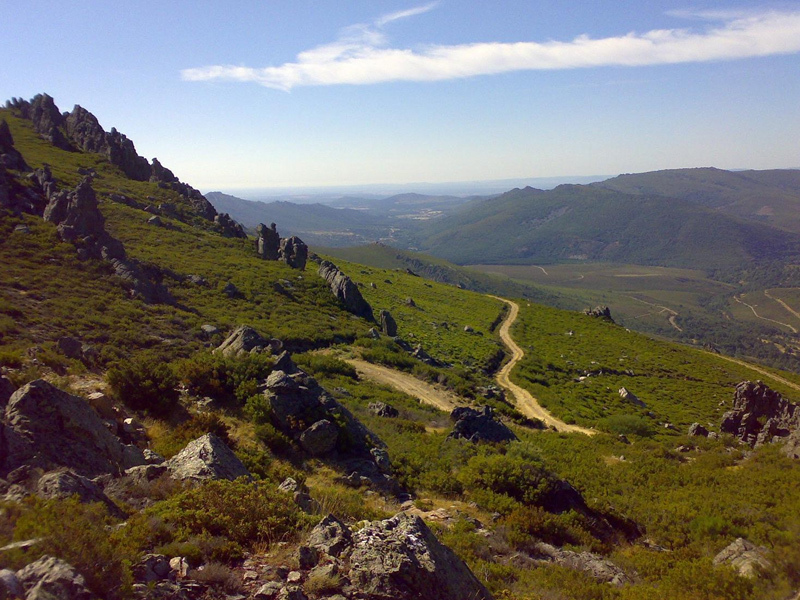 – Camino de Santiago: departing from Astorga, you can make a 20 kilometres stretch of Camino de Santiago, passing through Murias, Castrillo de los Polvazares and Santa Catalina de Somoza, to end up in Rabanal del Camino. 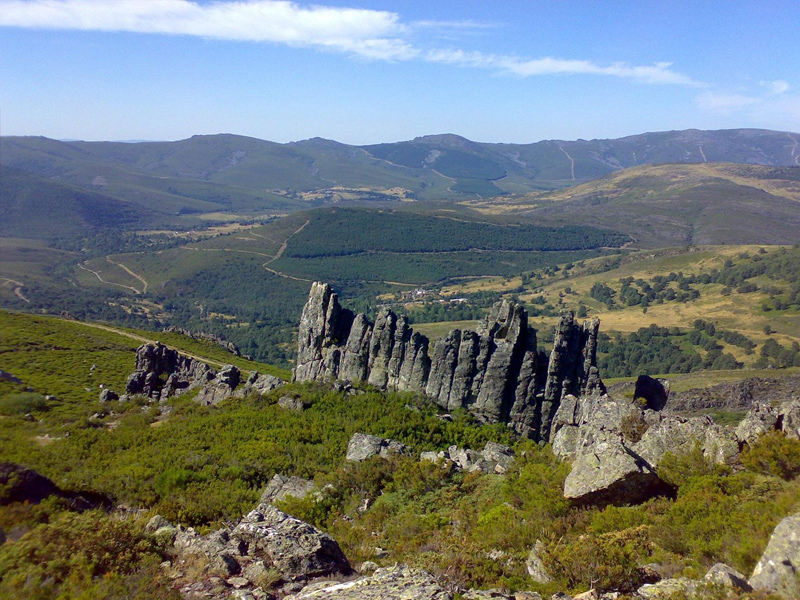 – El Bierzo Region: it has natural areas as impressive as Las Médulas or El Valle del Silencio. 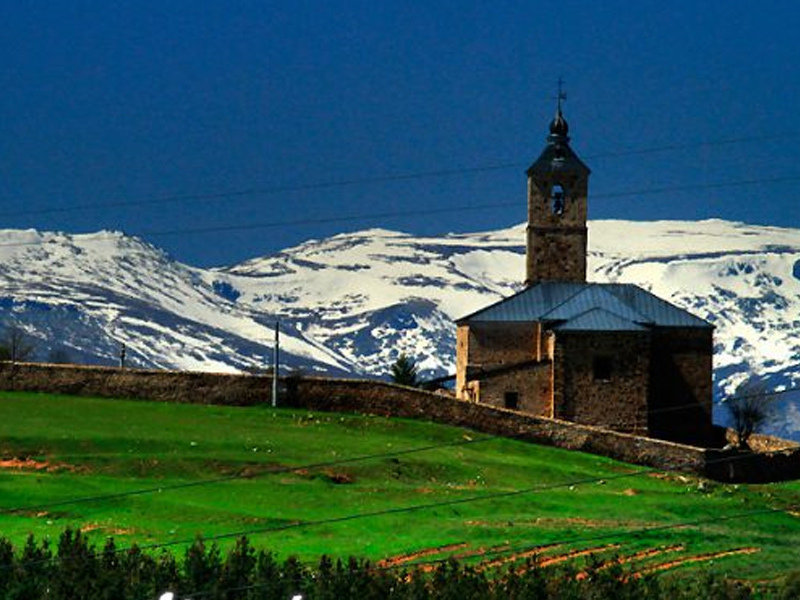 It also has monumental cities worth paying a visit, such as Villafranca del Bierzo and Ponferrada. 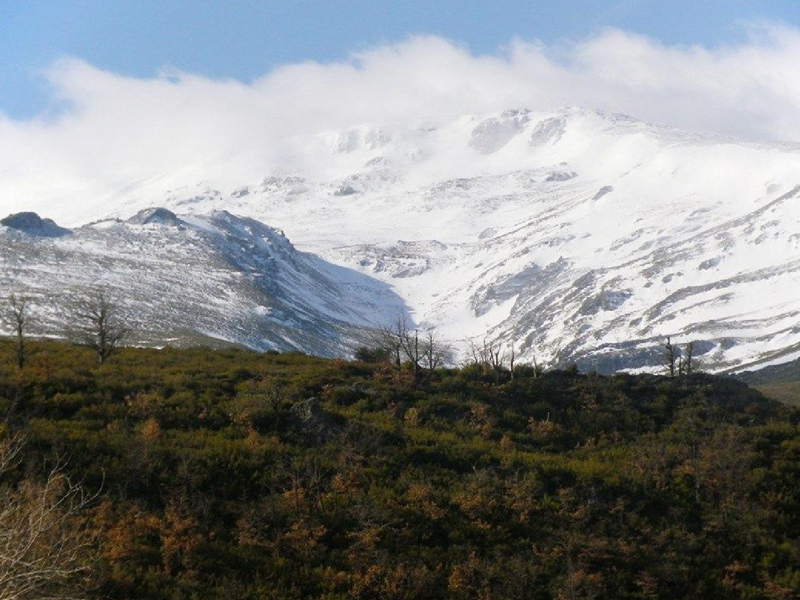 – La Cabrera: an impressive mountain landscape with La Baña and Truchillas Lakes, both declared Natural Monuments.